By sharing my personal narrative of the struggle with the impact the illness had on my life and my life in-turn, on the illness and the adaptations made over time, I want to start a conversation on how the 'creative engagement' empowered me. How it helped me to re-gain control from the overpowering emotions and challenges stemming from a rare long term illness as well as a plethora of life altering changes. I hope others will benefit from my example by tapping into their inner creativity to incorporate art or similar creative ways to their own healing. To be seen, heard & included gives more control over day to day living. I was invited to display some of my digital art work at the conference which illustrates my journey with integrating creativity and healing. 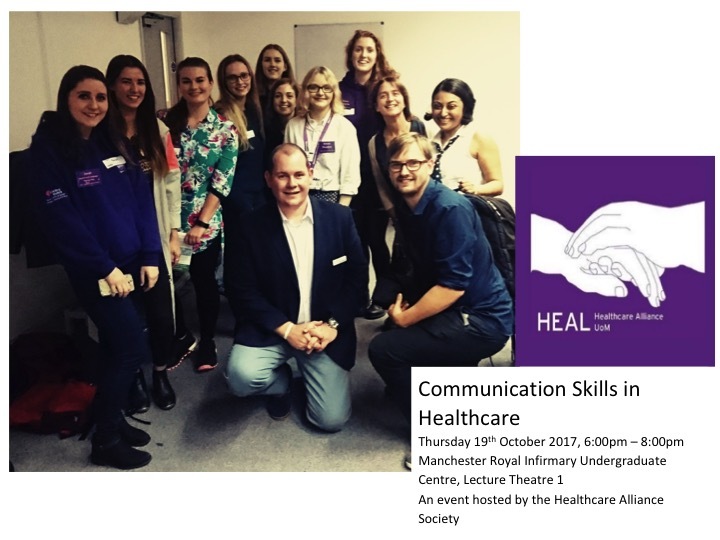 I did my first workshop with a group of students doing a masters degree in Medical Humanities attached to Manchester of University. I was invited to display some of my art work at the hospital stall, during self care week in the UK. The Focus was on spreading awareness on creativity as non-drug aspects to self care, using my personal experience. I was given an opportunity to share my reflections on creativity and healing. This foundation does amazing work with children facing challenging circumstances. Workshop on “Creative Empowerment - exploring the healing power of art” organised by the Kalana Mithuru Centre together with the Coordinating Centre for Students with Disabilities, University of Kelaniya. I was invited to speak at the patient education day organised by Vasculitis UK on "Transforming Illness experience with Art"
Opportunity to interact with the local community and exchange ideas on "The healing power of Art"
Speaking on "transcending illness, disability and pain with Art" at the communications in healthcare event hosted by Healthcare Alliance Society. 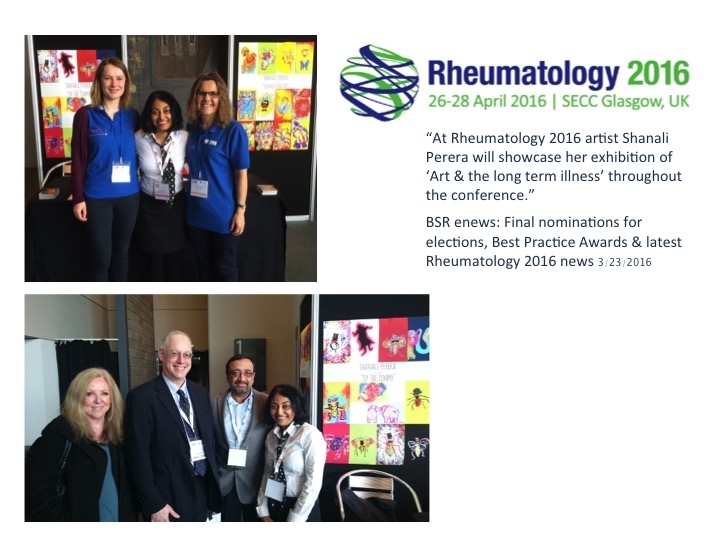 It was a great opportunity to share reflections and start a conversation on the role of arts in health.